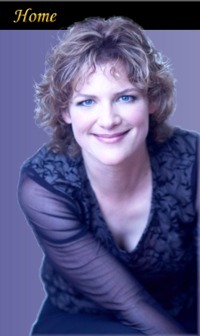 "Laura Caviani re-energizes and re-invigorates the traditional idiom of the jazz trio. 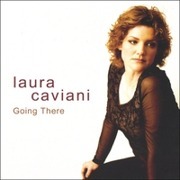 Her new CD Going There displays a freshness and energy that is unique among current jazz pianists, while keeping her feel for swing firmly in place. This one's a winner." I love this CD and know you will too." "...piano trio jazz of the highest order." "her trio brings a simmering, shimmering glow to each track, the interactions among the musicians falling somewhere between telepathy and mutual admiration."